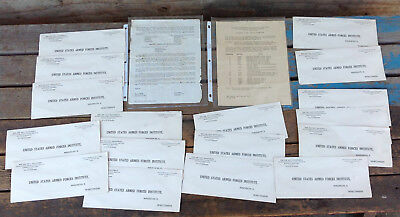 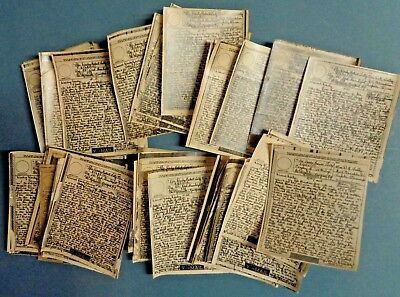 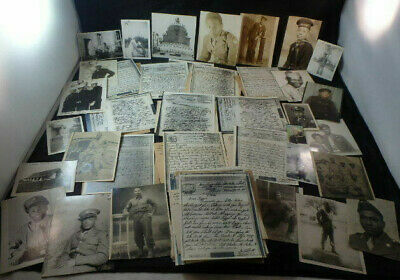 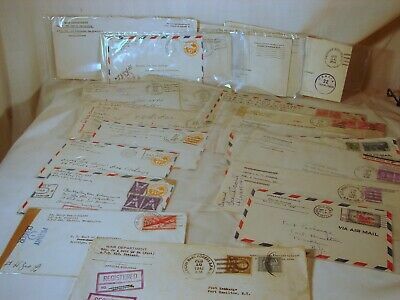 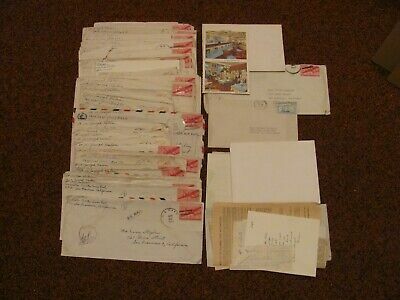 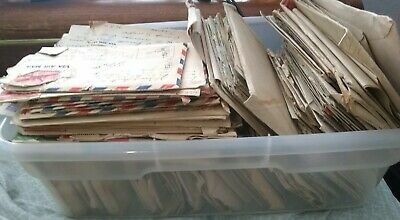 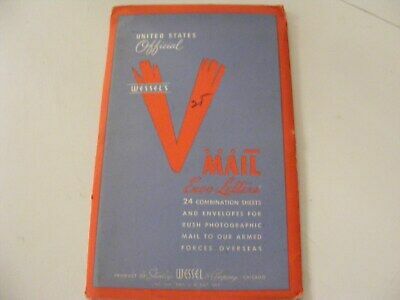 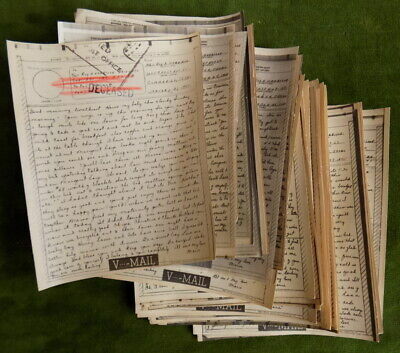 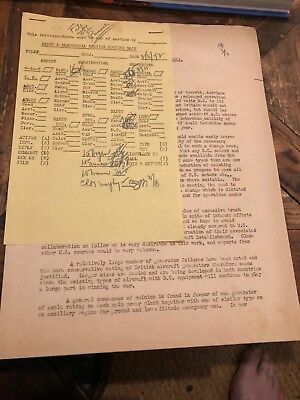 World War 2 WWII 1943 Hungarian Military Photo Official Stamped Documents! 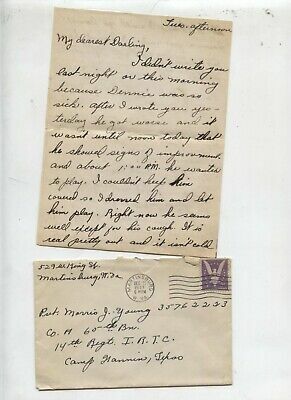 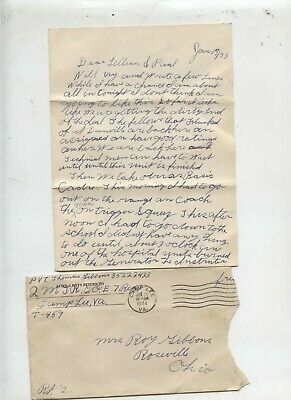 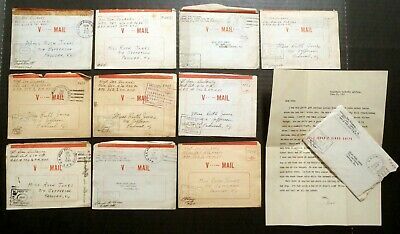 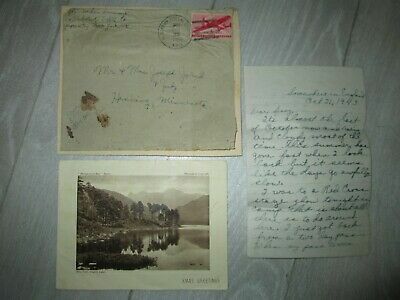 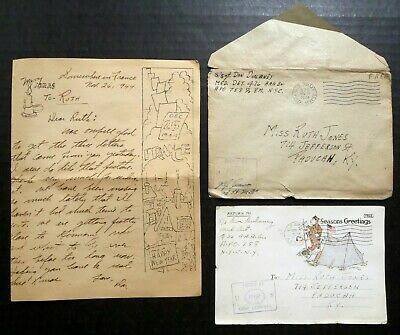 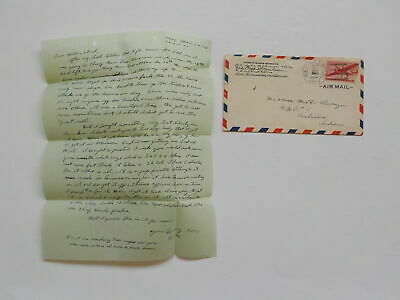 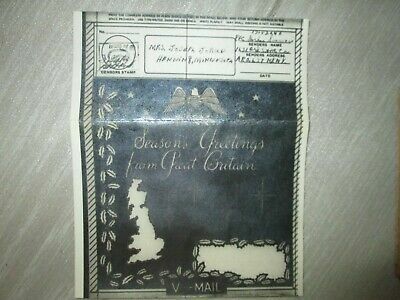 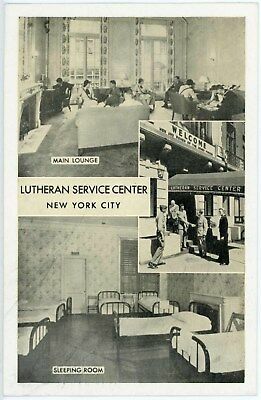 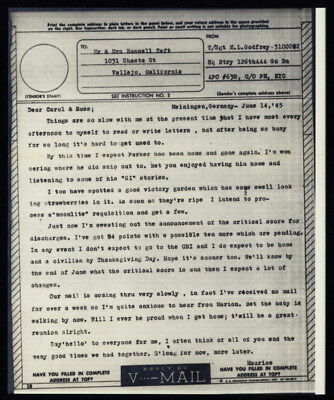 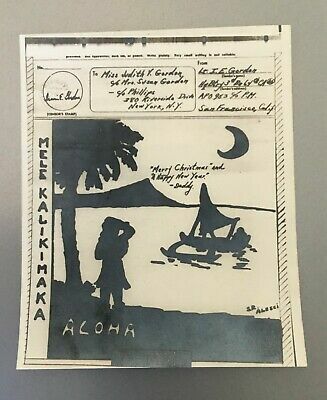 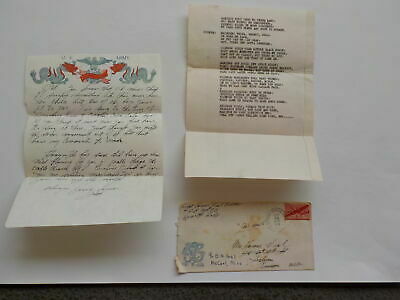 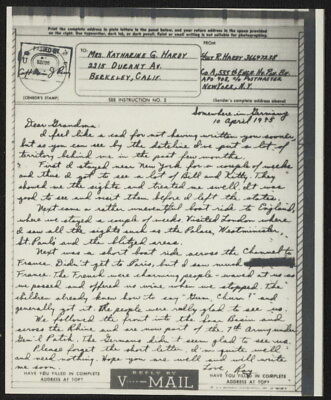 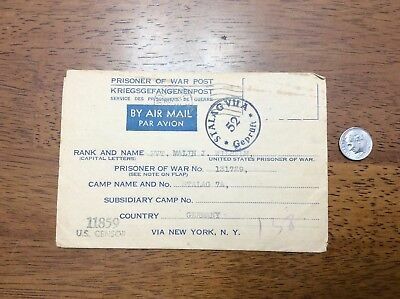 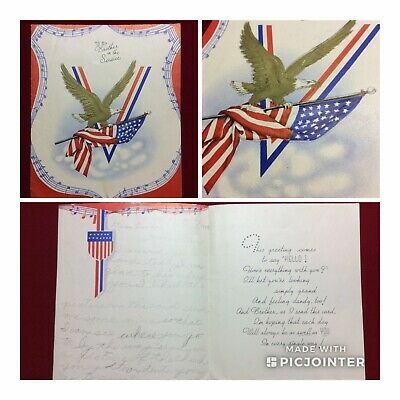 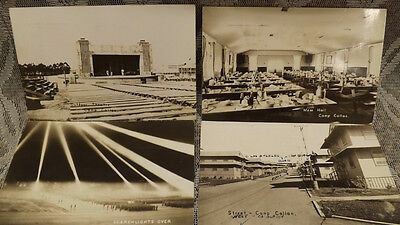 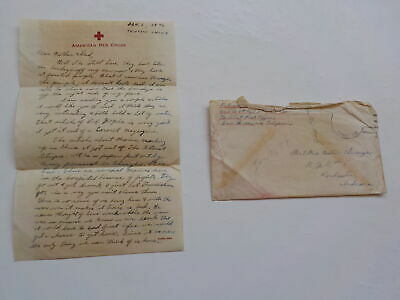 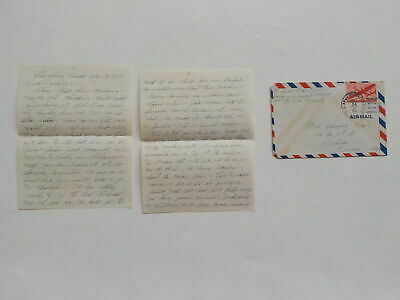 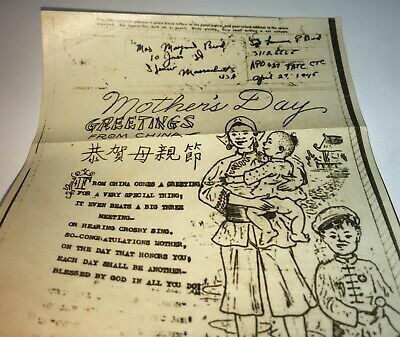 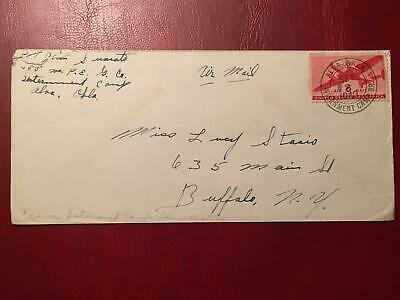 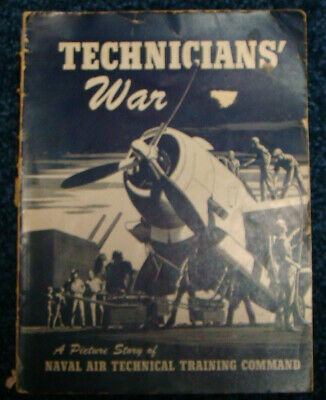 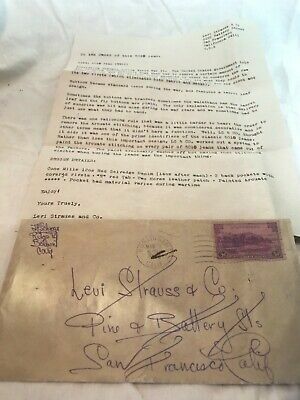 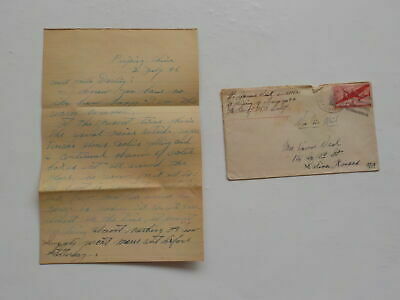 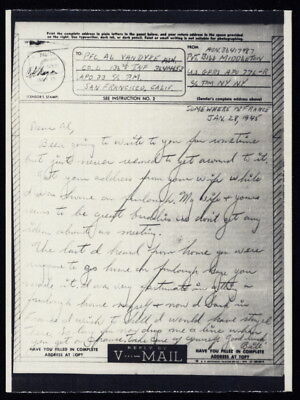 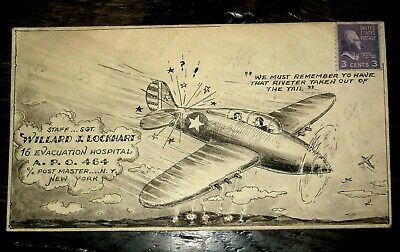 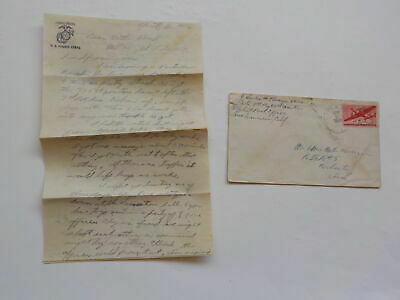 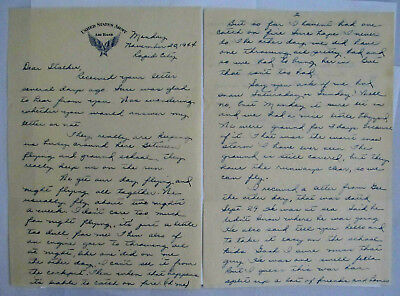 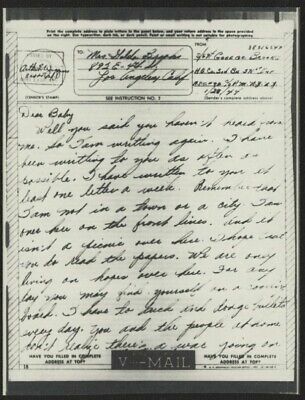 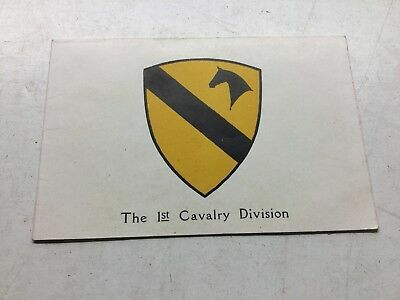 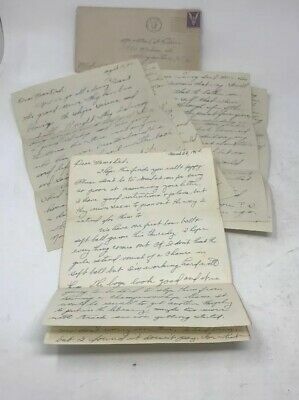 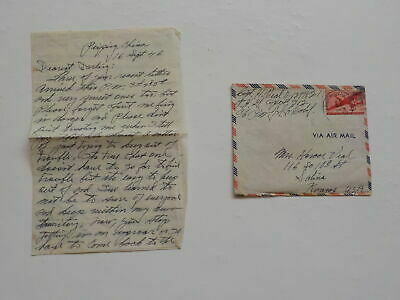 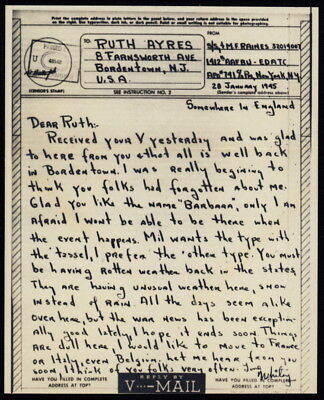 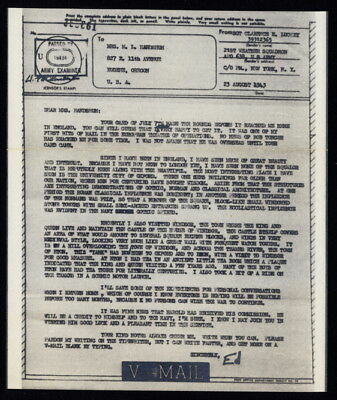 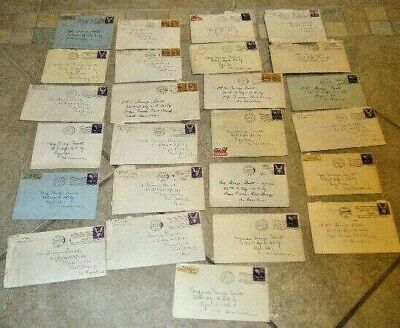 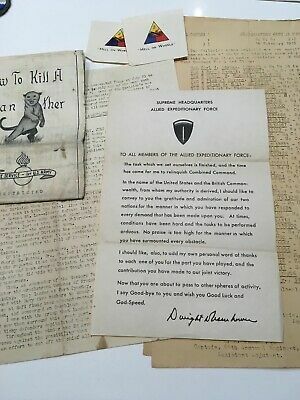 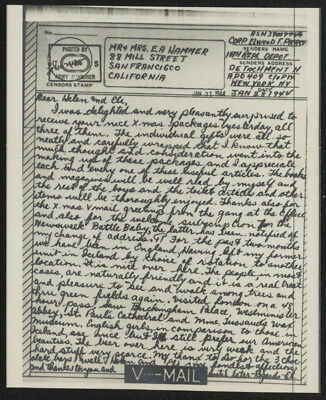 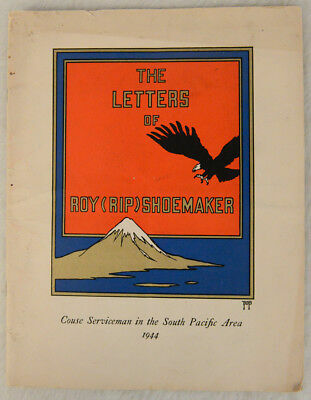 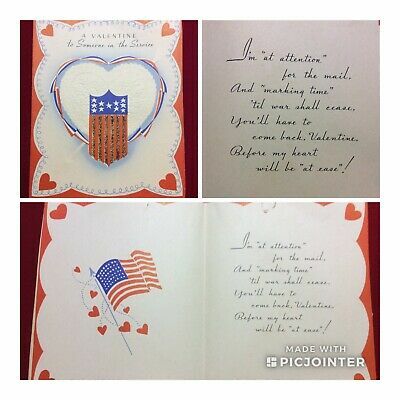 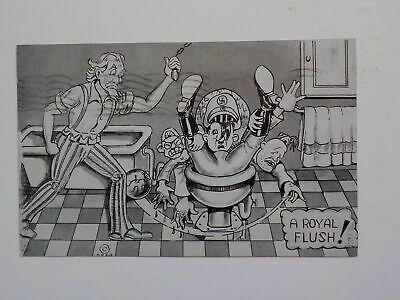 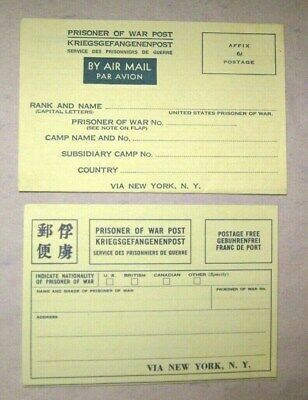 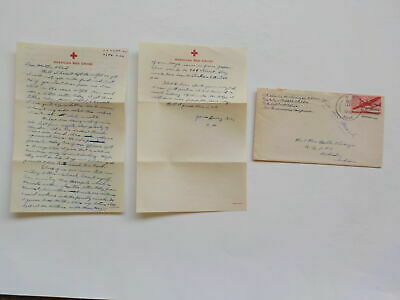 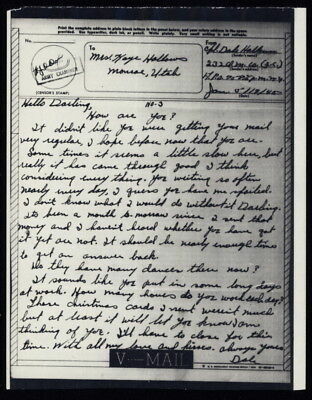 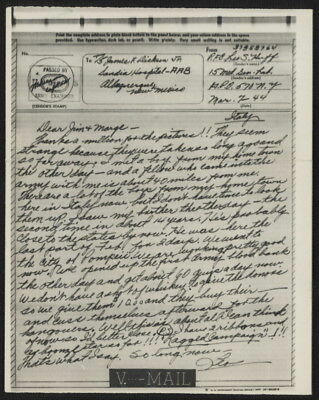 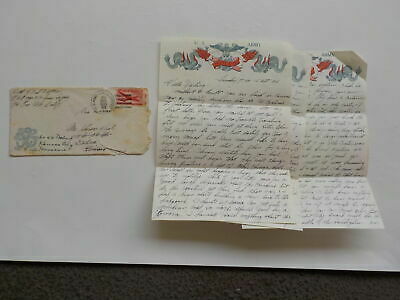 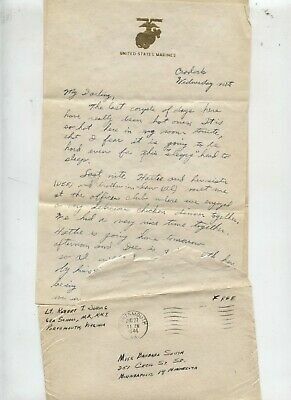 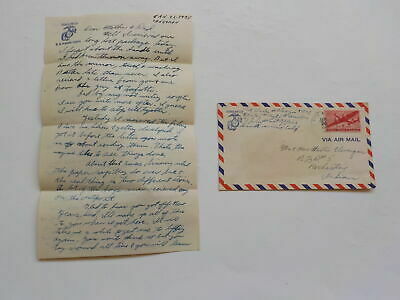 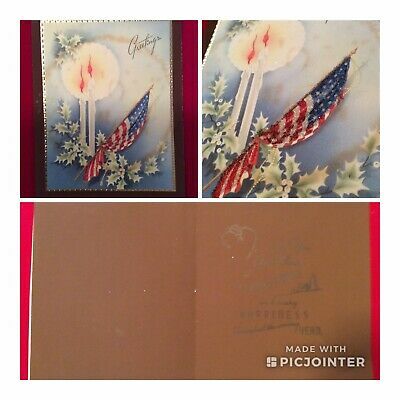 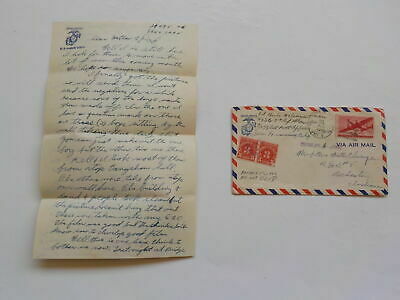 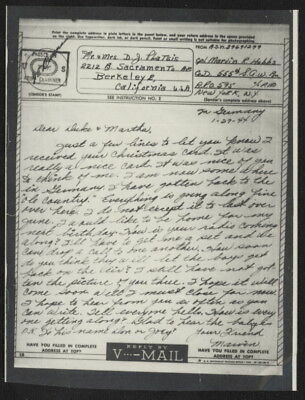 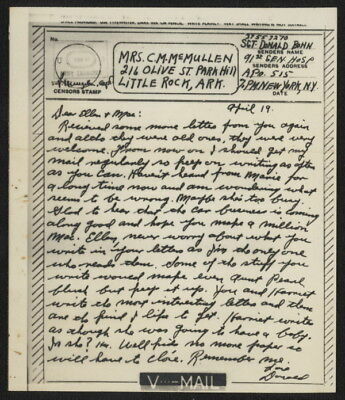 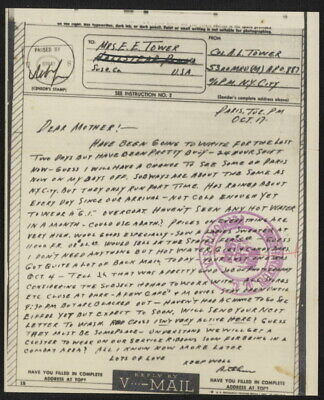 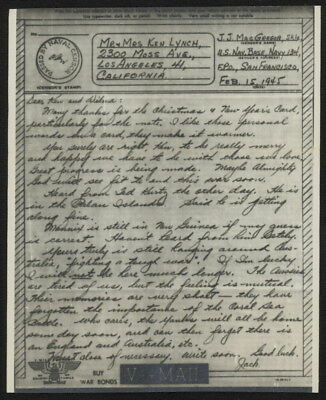 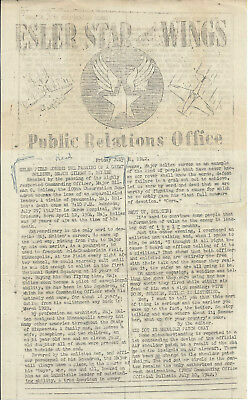 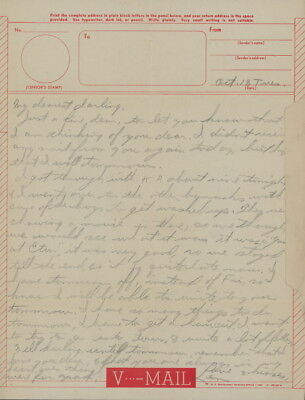 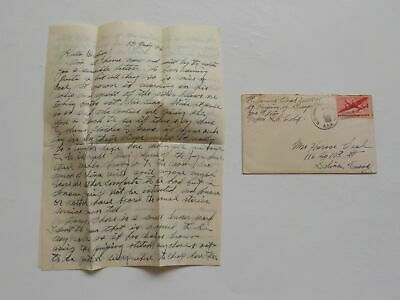 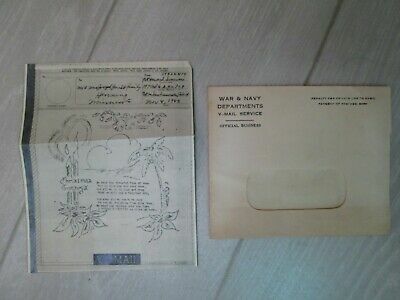 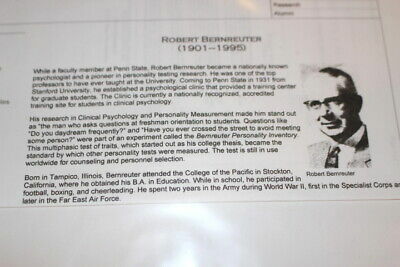 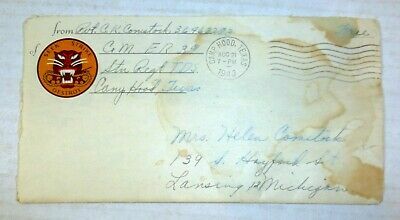 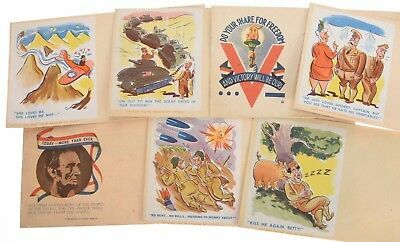 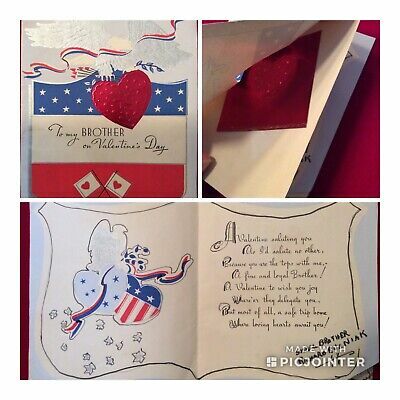 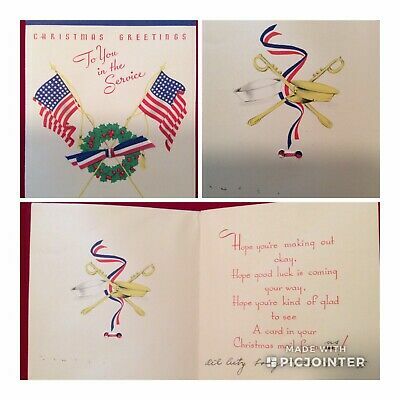 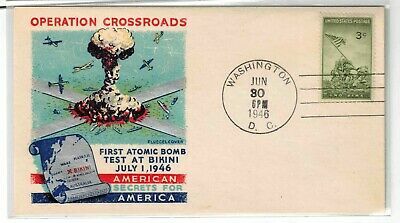 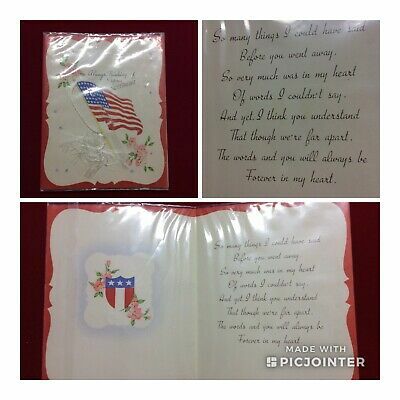 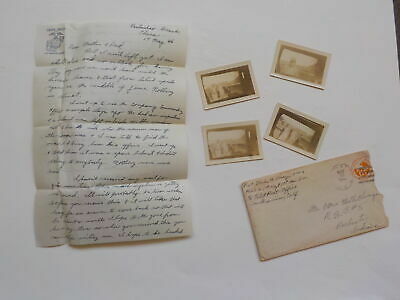 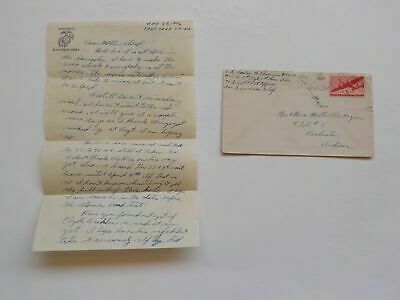 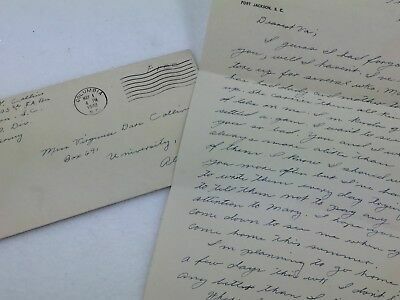 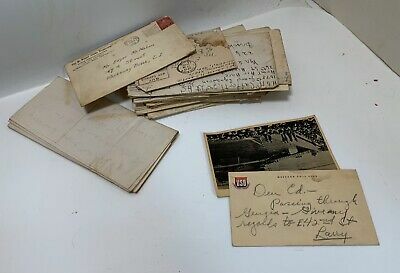 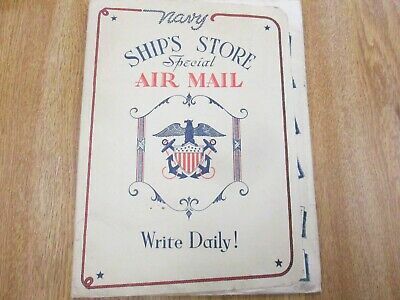 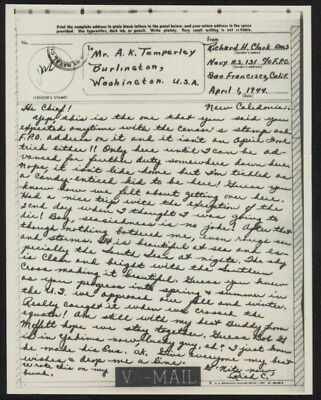 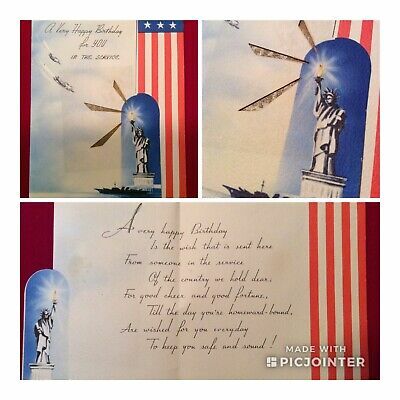 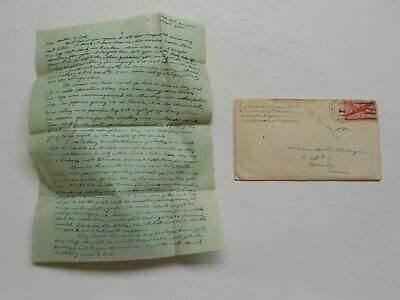 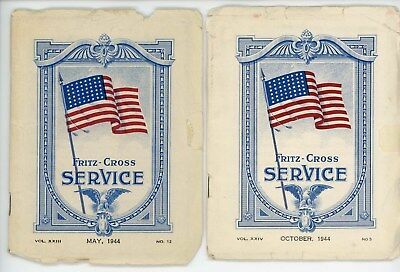 1941 **rare** Post Card, Remarks On Soldiers Bodies Being Sent Home C.o.d. 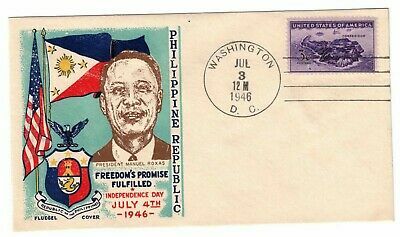 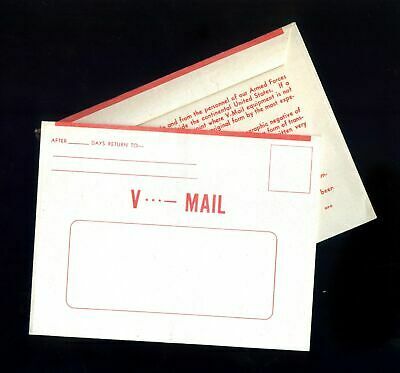 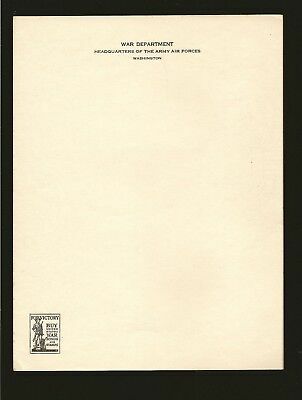 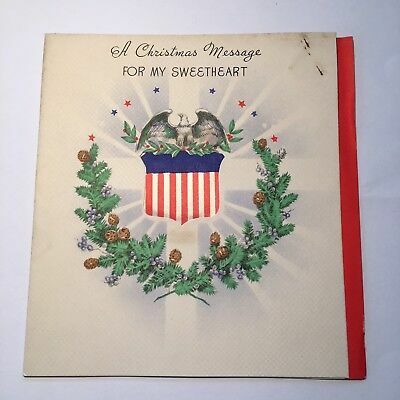 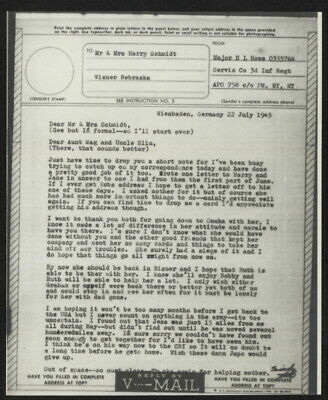 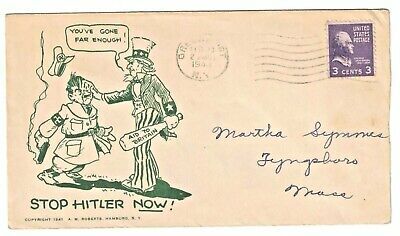 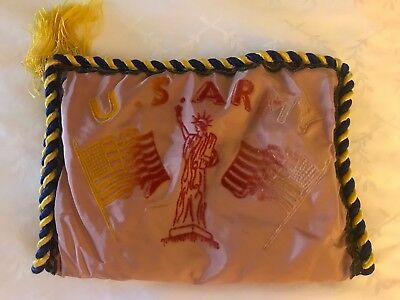 US WWII Patriotic Cover "Stop Hitler Now! 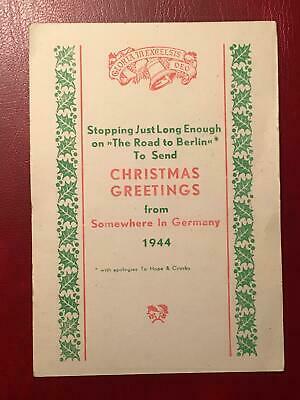 Aid To Britain"